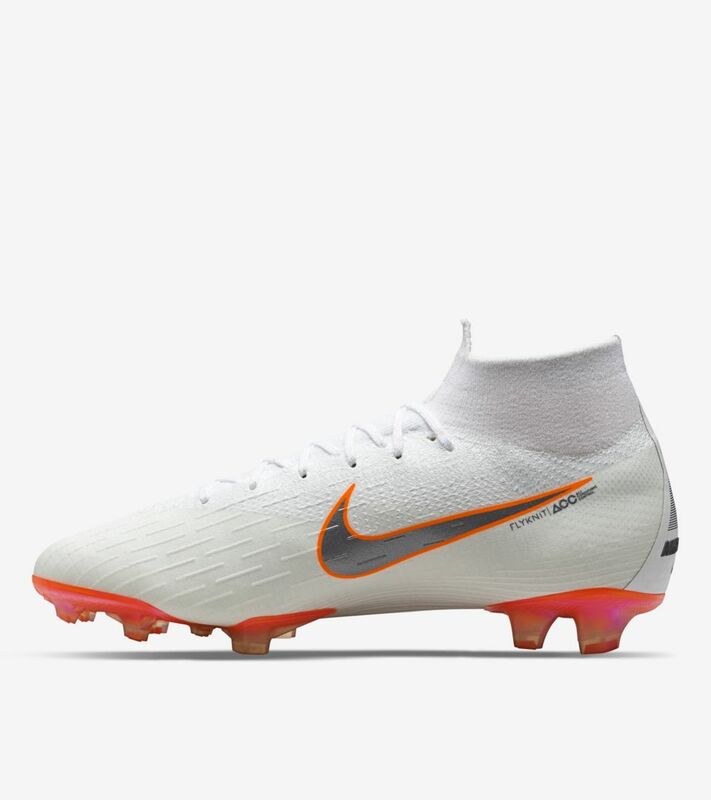 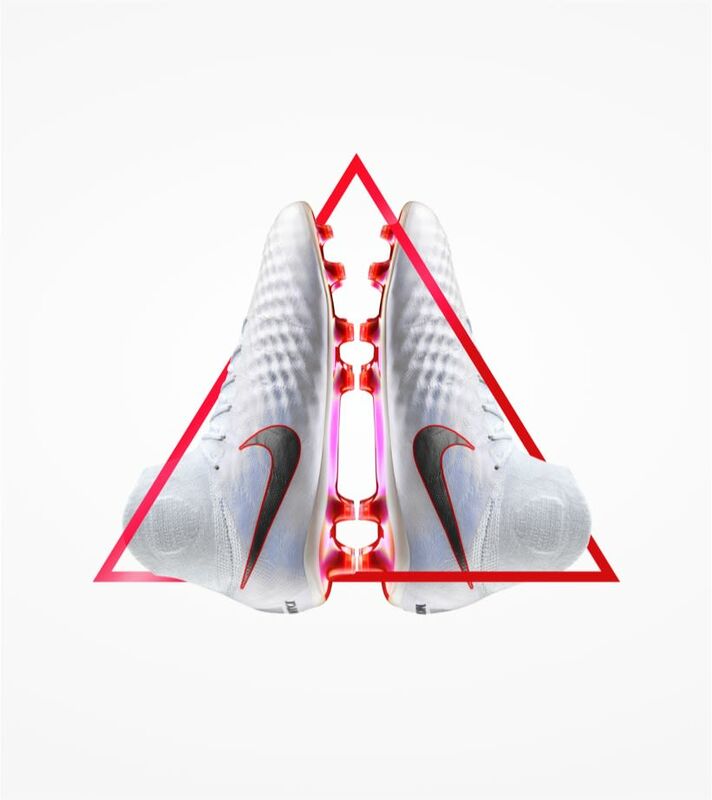 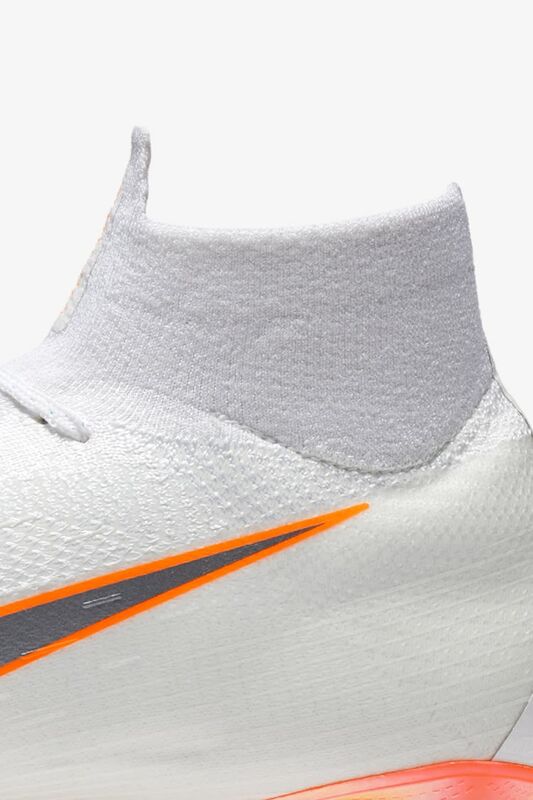 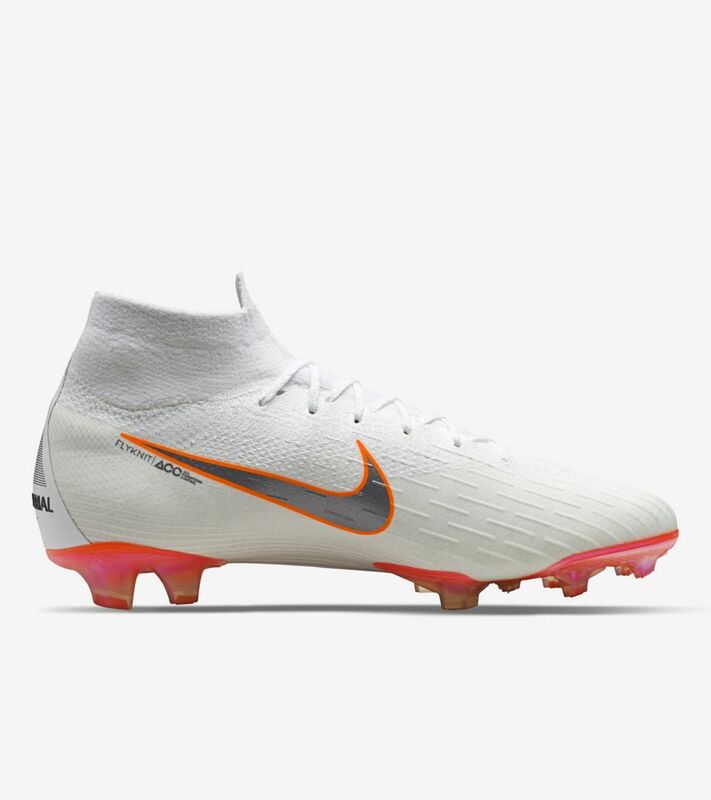 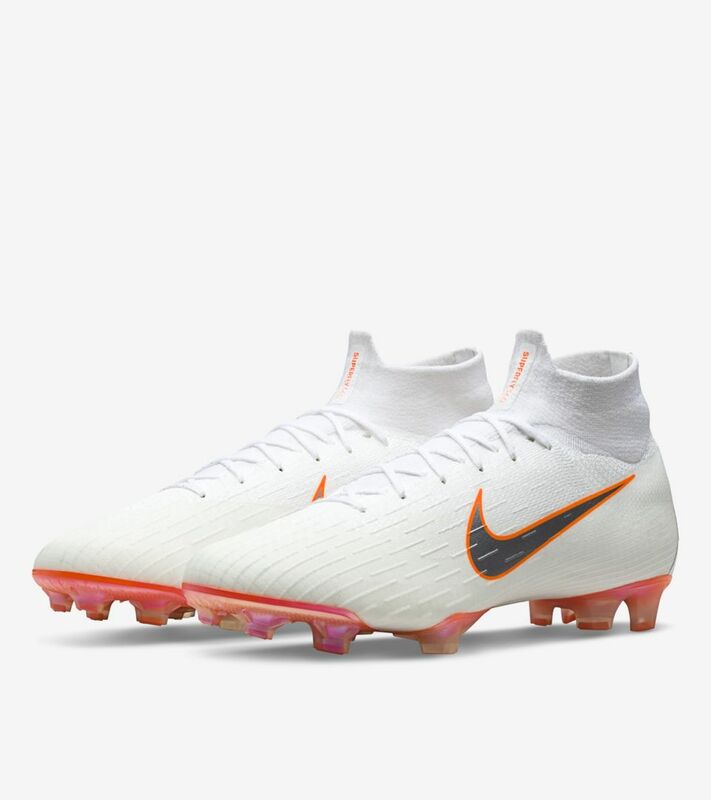 Crafted to shine under the bright lights of the world’s biggest stage, the Mercurial Superfly's pearlescent, all-white upper strips away distractions. 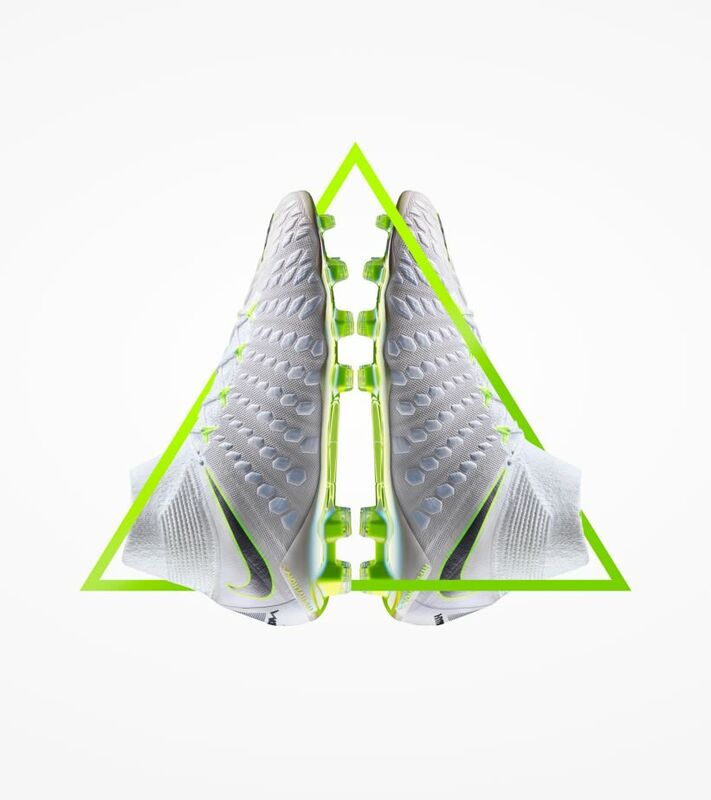 Left with a clean slate, you’re free to play on pure instinct. 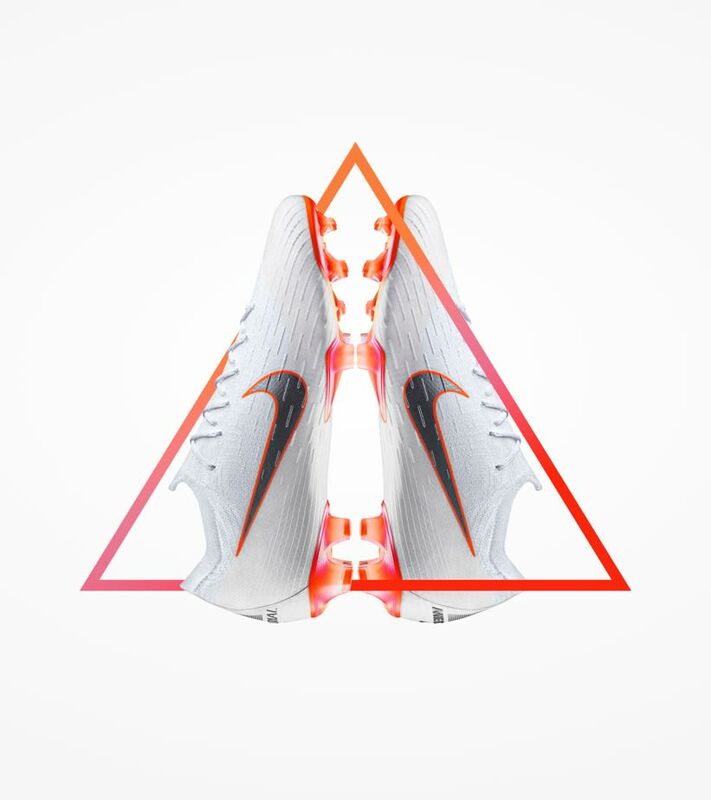 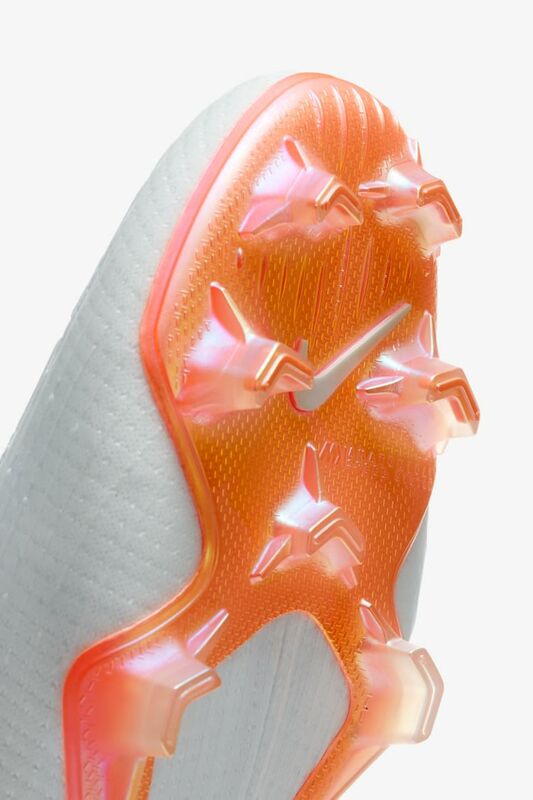 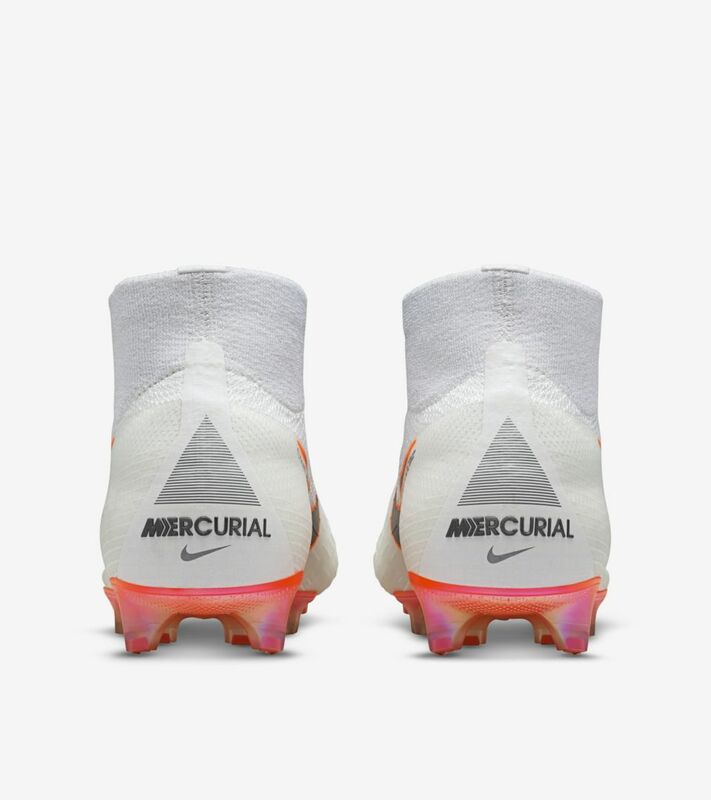 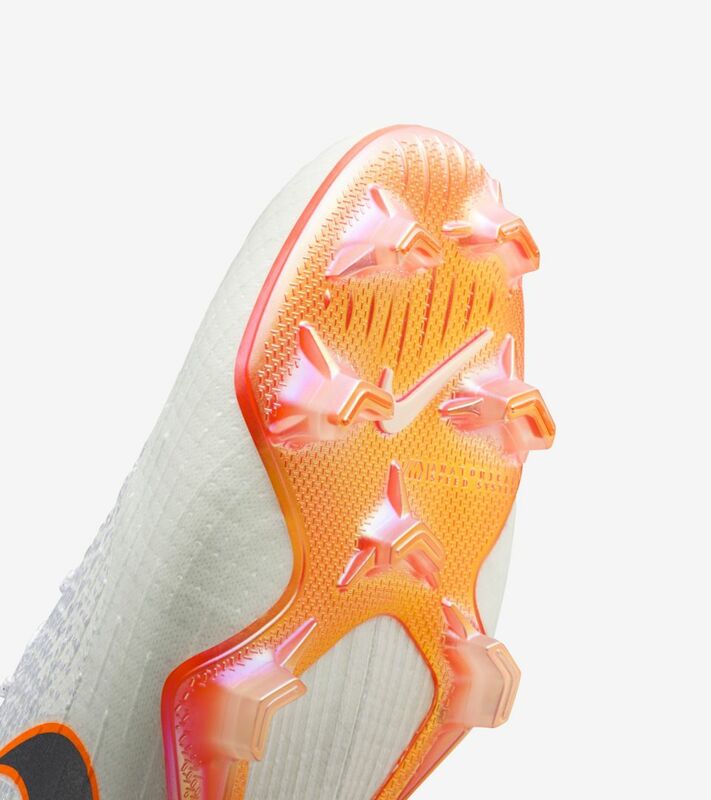 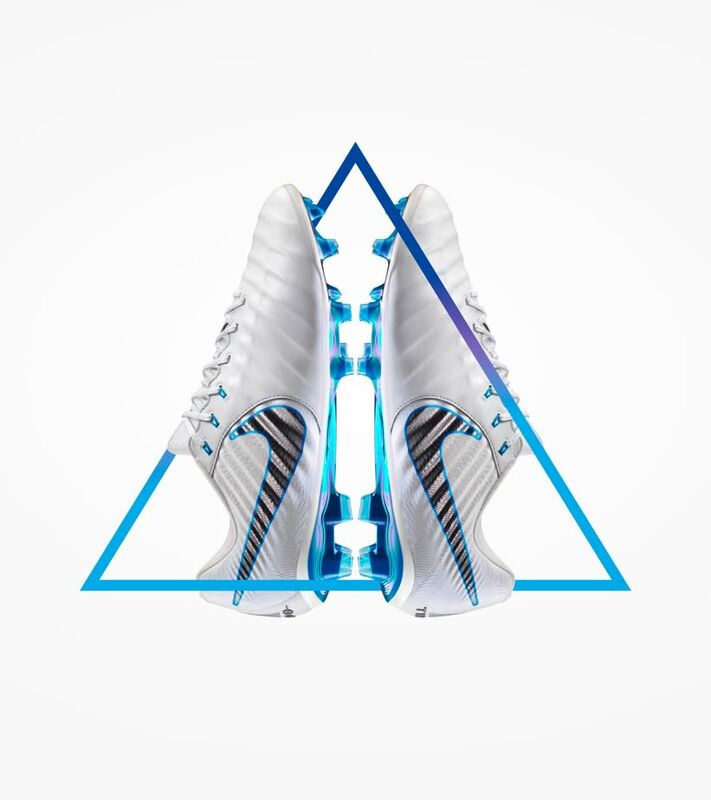 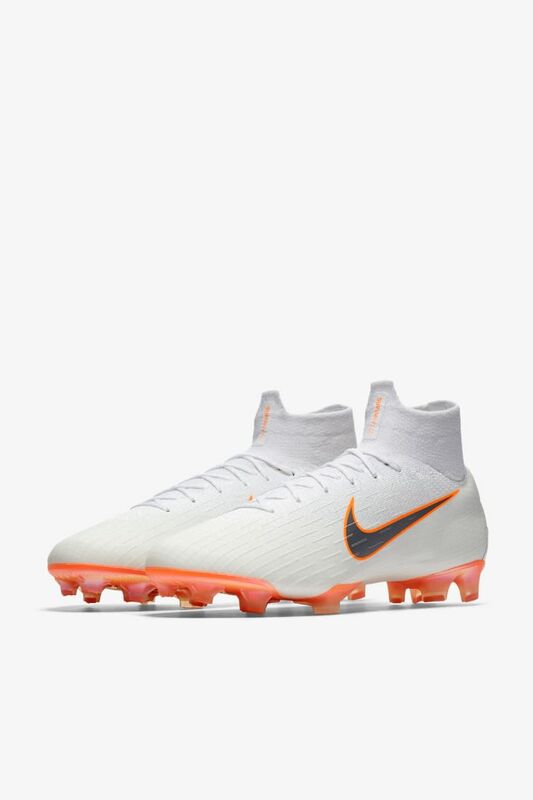 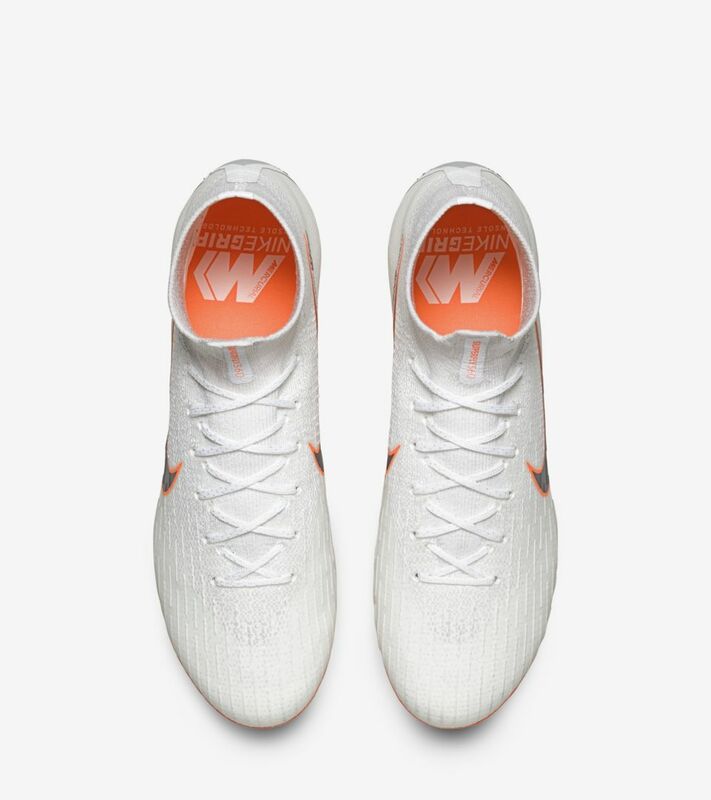 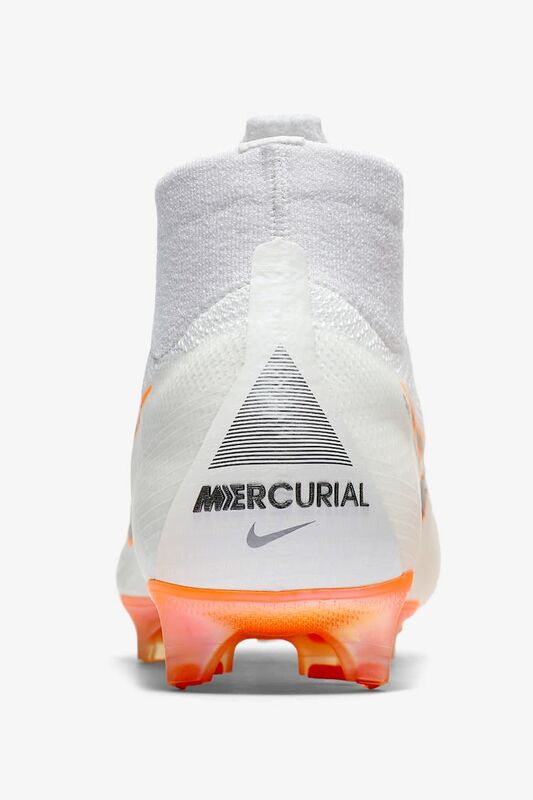 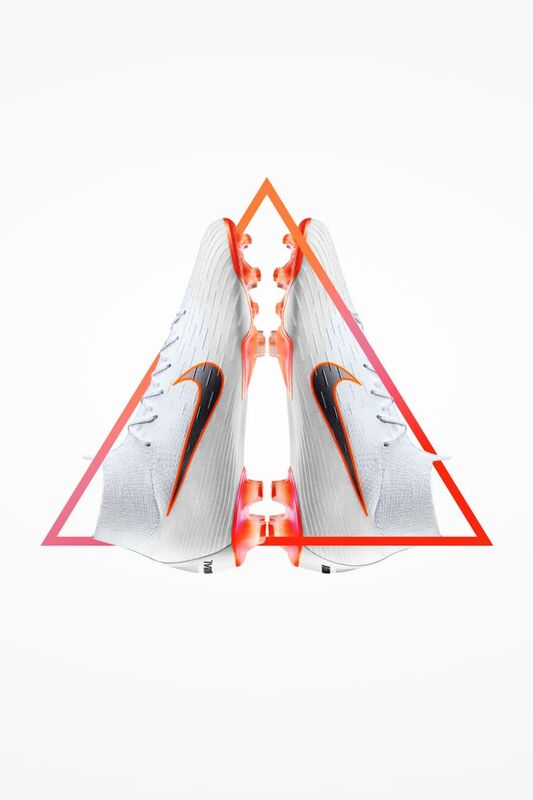 On the boot's heel, the Mercurial Superfly 360 features a triangle graphic made up of 32 lines, representing the 32 teams competing in this summer's tournament, while the Total Orange soleplate creates a bright contrast against the pitch that the world will be watching.